Run by tutors across Scotland, it's aimed at increasing community capacity, increasing community participation, and establishing/consolidating community development approaches to tackling inequalities in health. 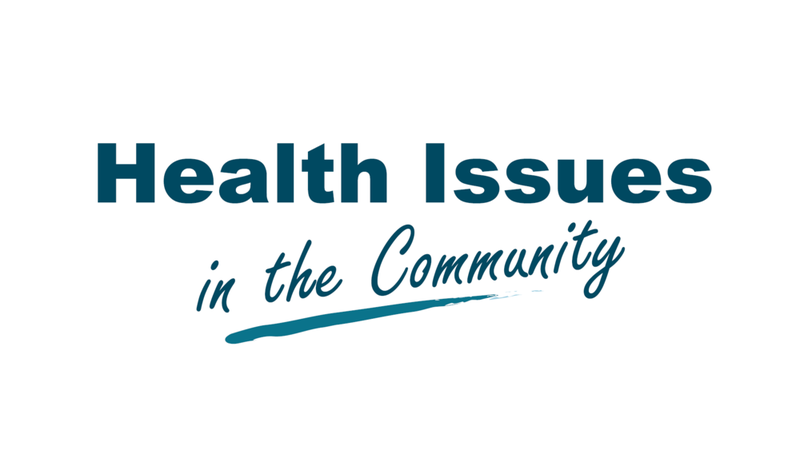 HIIC is managed by CHEX, the Community Health Exchange. The full HIIC pack is available online for HIIC Tutors here.